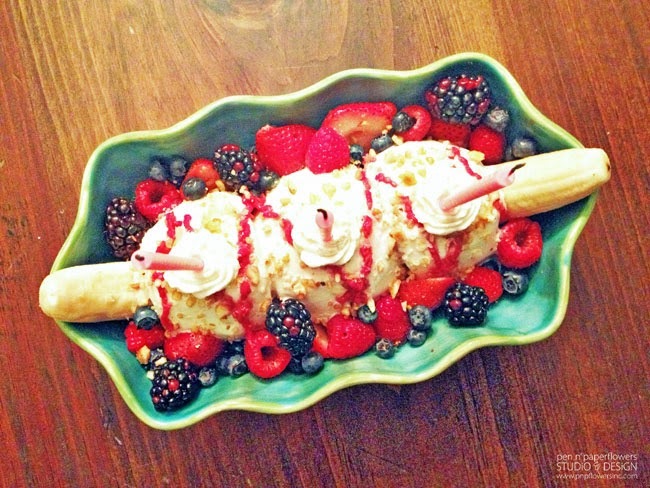 Before you go jumping to conclusions...this is NOT a Banana Split. In fact...this dessert is completely sugar-free. I couldn't believe it either!! I celebrated my birthday this weekend and when Clara mentioned wanting to come up with a creative birthday dessert for me that didn't have any sugar in it...I reminded her that watermelons weren't in season so she couldn't do the Fresh Fruit Cake I normally create for Ema's birthday. She said she had something different in mind...and I was definitely intrigued. Nothing could prepare me for what her and Ema created on Sunday. This birthday dessert is made of nothing but fruit. The "faux scoops of ice cream" are really peeled apples, cored, cut in half, and meticulously covered with homemade sugar-free whipped cream. (the girls even took the precaution of sprinkling the apples with lime juice - we were out of lemon - to prevent the apples from browning)! 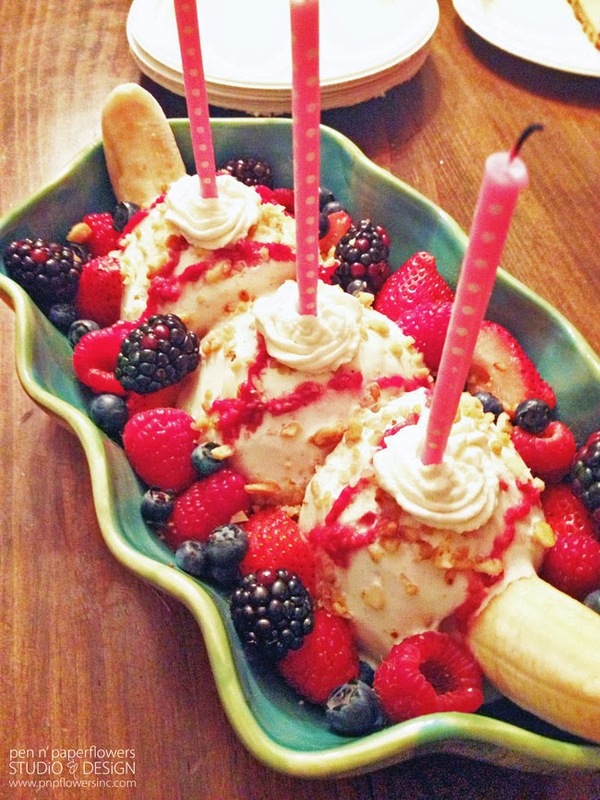 The apple ice cream scoops are sitting on top of a banana cut in 1/2, surrounded by fresh fruit, drizzled with a raspberry puree and sprinkled with crushed nuts. I even LOVE that the girls got out my piping tips to squirt on the decorative whipped cream to put the candles in. The details blew me away!! 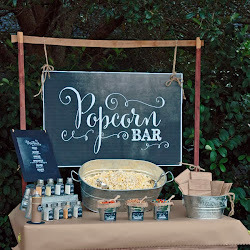 I'm all about presentation and I'd say they hit a home run with this one! I love that they used one of my favorite Gail Pittman serving dishes that I've had forever!! I'm sooo impressed (and proud) of their efforts. I LOVED it!! Now...before I was presented with this amazing dessert on Sunday, my birthday weekend began with a last minute dinner with J on Friday night...a surprise spa day on Saturday...a birthday breakfast J and Ella made for me on Sunday morning, a birthday dinner I didn't have to cook and then this fabulous birthday dessert on Sunday evening with my family! It was a weekend filled with family and beautiful weather and I really couldn't have asked for more. by doing something special for YOU! that doesn't mean it isn't the one you've been waiting for." "You were made for something special. Be Patient. The world is rearranging itself." 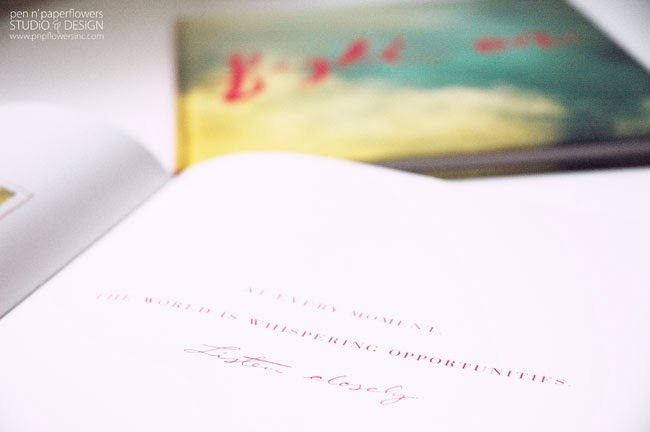 "At every moment, the world is whispering opportunities. 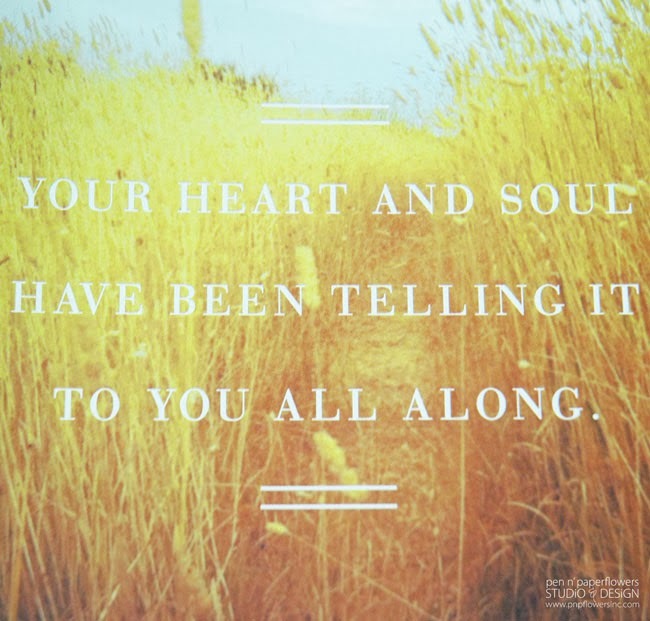 Listen closely." 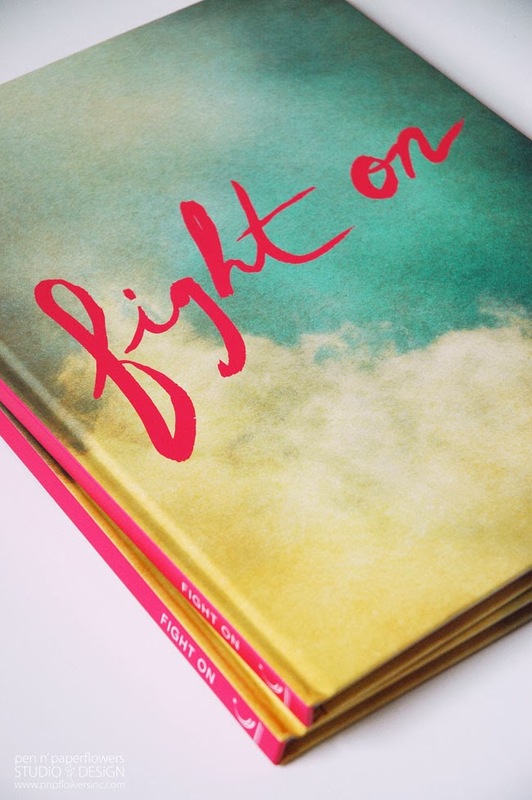 As with all Compendium books...this new "Fight On" book is empowering!! 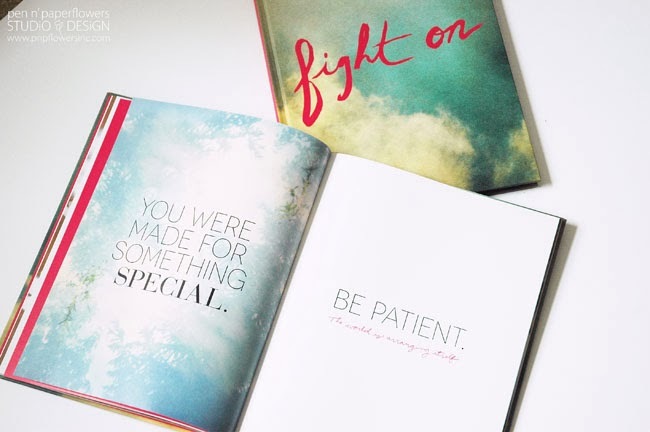 The motivational quotes that fill the pages have a way of making you stop and listen. There are some quotes that jump off of the page at me...and others that draw me in closer. I'm in love. And more importantly...I'm inspired. I love that! I want YOU to be inspired too!! I actually have 3 copies of this book. I'm wrapping up one of the copies to send to my aunt - an incredibly strong woman who's been faced with a handful of intense back-to-back trials over the past 4 months. The other copy I'm considering keeping for myself, although I have two other people in my life I feel could use this book. And then I've got one other copy I'd like to send to one of YOU!! In addition to the book...I'll be including a set of these adorable Pop-Open Window Cards too! but these are an "adult" version. 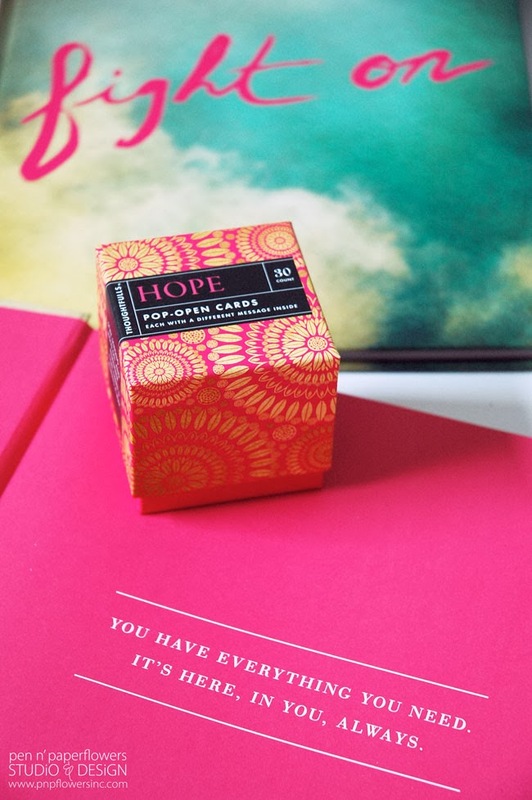 and each box...a little treasure box filled with gold nuggets of inspiration! 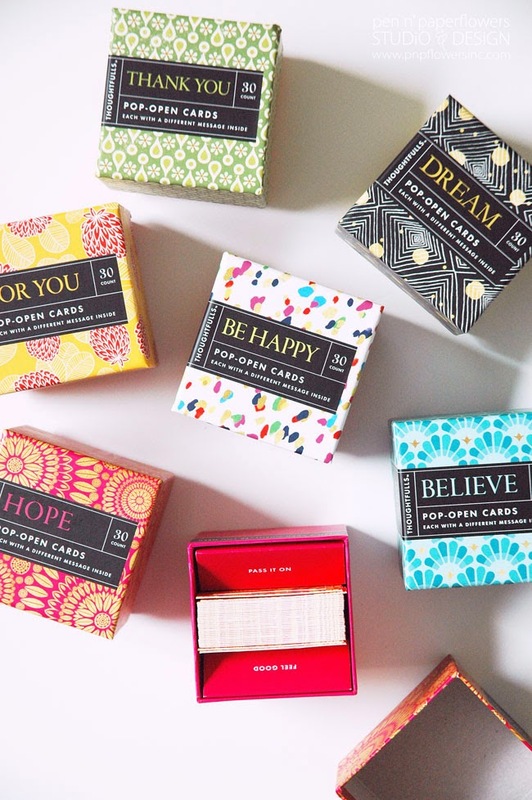 I think the pretty packaging and cute design make it a fun, quick way to be inspired. 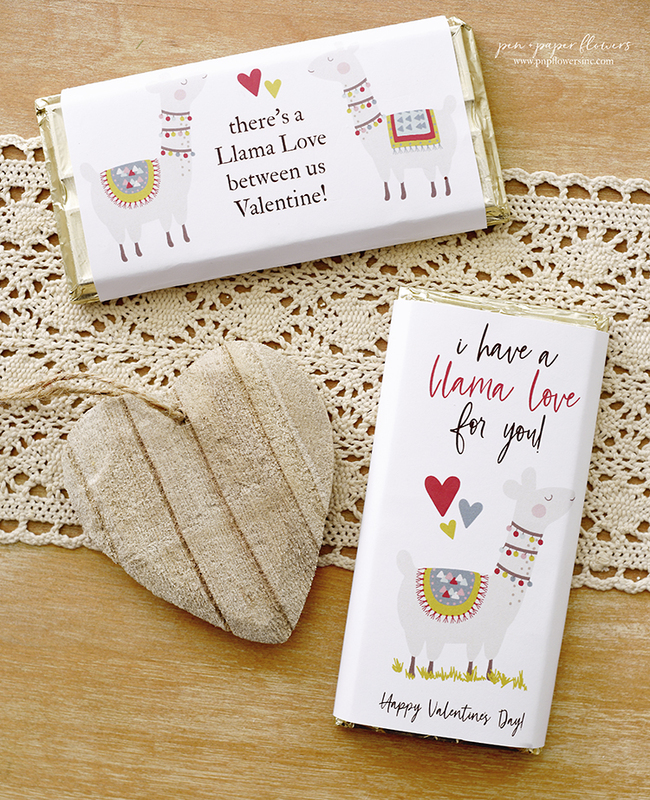 On top of that...these make such a sweet, simple gift!! I actually gave Clara the "Be Happy" box and Ema the "Dream" box. The morning after I gave Clara her box she was heading out the door to school and mentioned to me she'd opened her very first card that morning and it was exactly the inspiration she needed for the day! LOVE hearing that!! So anyway...back to my gift to YOU!! It's easy to enter to win. Just use the Rafflecopter app below!! I'll pick a winner on Saturday, November 9th. 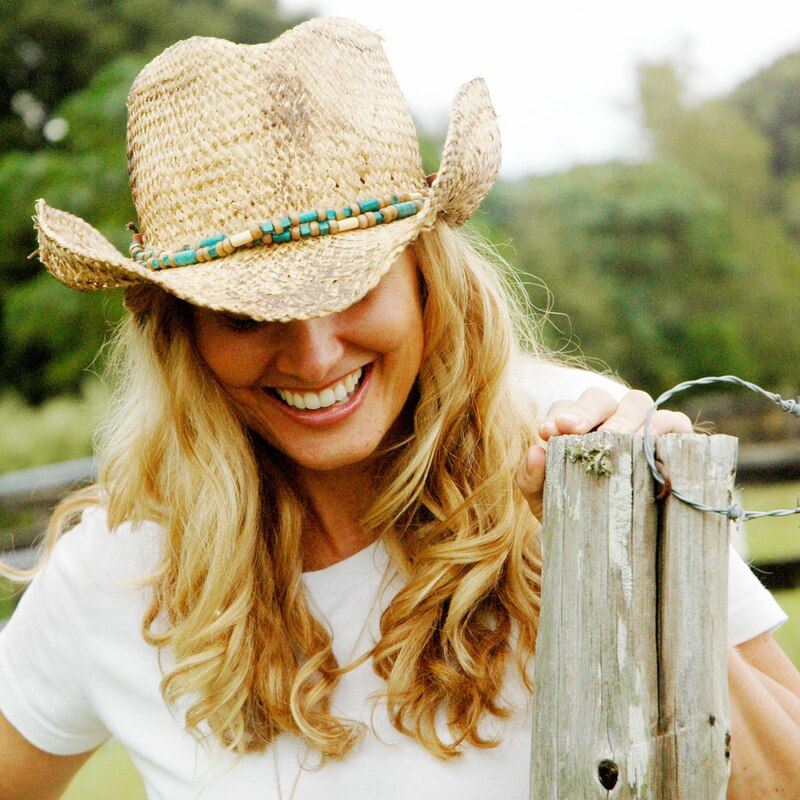 I hope you'll check out all of the amazing products on the Live Inspired website! They have so many beautiful gifts for every person in your life - including CHILDREN!! I love that I can't keep up with the new things they are always adding to their site and there's nothing I don't love. 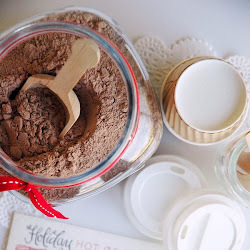 You can check out the Live Inspired Blog too for more inspiration. Or just go straight to the Live Inspired Website! Remember the Family Reunion I went to over the Summer? My aunt and uncle from Boone, North Carolina are the ones who hosted it. The same aunt I mentioned I'll be sending the book to. She's had an incredibly challenging time over the last 4 months...and so has my uncle. My uncle ended up having emergency back surgery right after the reunion and she's been helping him recover from that. Soon after, she lost her very best friend. She then had to put two of her beloved dogs down unexpectedly. And then...just a few weeks ago...my uncle had a stroke. My heart aches for her...for them. This book will be a simple way to reach out and do "something" even though we are miles apart!! (Love you Joyce and Michael)!! "you have everything you need, it's here, in you, always" Love that.. I love the quote about being patient, the world is rearranging itself for me. It's really telling me to keep working toward my goal, I'm on the right path, it just takes time for change. Thank you for the inspiration. And your birthday dessert looks so good! What a lovely gift from your daughters! 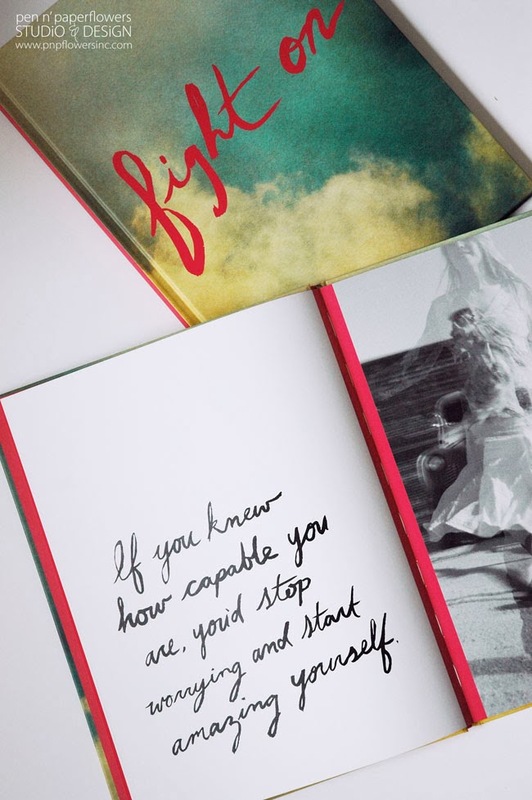 The quote that spoke to me was "If you knew how capable you are you'd stop worrying and start amazing yourself". I tend to doubt myself quite a bit and this quote jumped out at me. 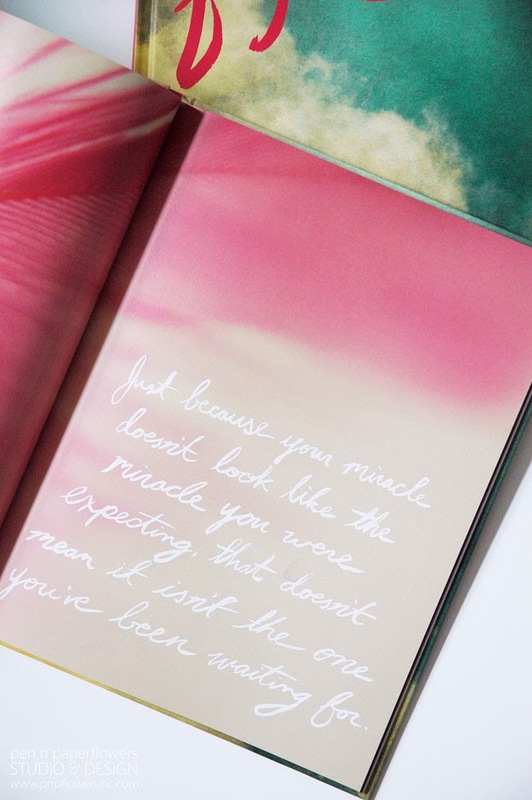 The book looks like wonderful motivation! The quote that spoke to me was "you were made for something special. Be patient. The world is rearranging itself." Jessica, I love reading your posts. Your thoughts, your ideas and your pictures are always so beautiful! Since I struggle with patience more often than I'd like to admit, "Be patient. The world is rearranging itself." seems fitting for me! I love the ideas you share about your girls. If they are anything like you were when we were growing up they are wonderful young ladies! Thank you for sharing so many positive, insightful messages. As the holidays approach, I wish you and your family much happiness and many loving memories. "Just because your miracle doesn't look like the miracle you were expecting,that doesn't mean it isn't the one you've been waiting for." What a clever idea! Your daughters certainly had me fooled with the sundae! Thanks Angeline! The dessert completely fooled me too! It was a great day!! Love the quote: "You were made for something special. Be Patient. The world is rearranging itself." We are always in such a hurry for the next thing, sometimes we just have to be patient. Thanks Jessica! That all-fruit dessert looks amazing! So sweet of your daughters. 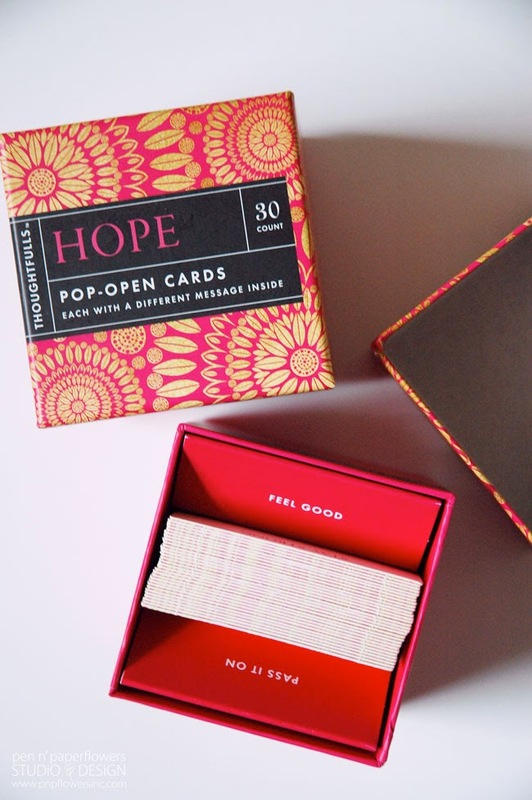 And those pop-up cards would make such inspiring gifts! 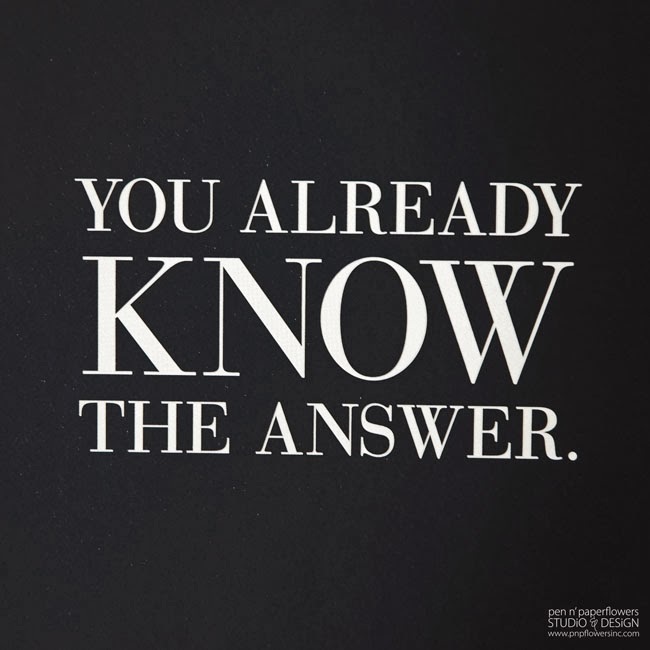 "you already know the answer"
My grandma says & always has said that to me when I'm struggling for clarity. My grandma says & always has said that to me, whenever I'm struggling for clarity.